Mercedes-Benz has expanded its sales organisation with the opening of three new dealerships in Dublin, Galway and Wexford, and in the redevelopment of two longstanding dealerships – in Ballsbridge and Athlone – both of which have been remodelled and expanded in line with latest Mercedes-Benz requirements globally. 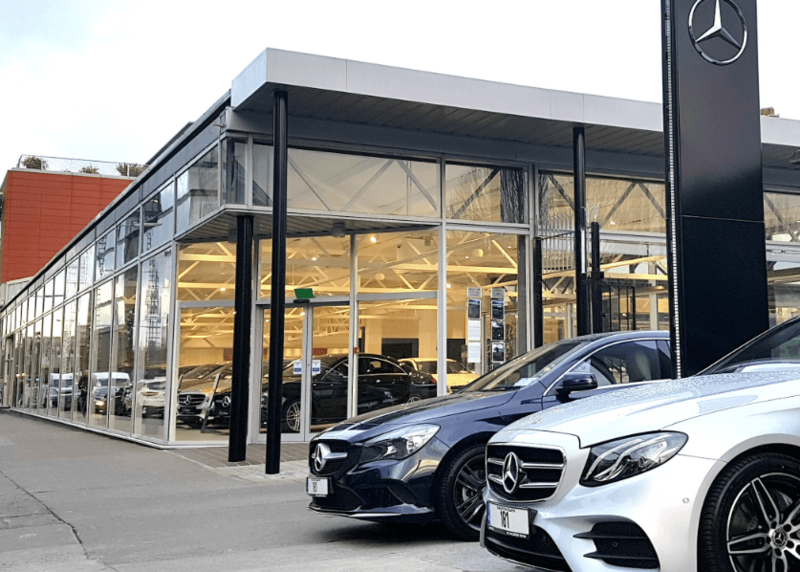 Fronted by a new 18-car showroom within an overall €4million redevelopment that brought about a 50 percent increase in space generally, the new MSL Grange dealership at Pottery Road, Deansgrange has been transformed into a full-service Mercedes-Benz sales and after-sales dealership. In MSL ownership since 1994, it previously operated as an After-Sales centre for MSL customers. 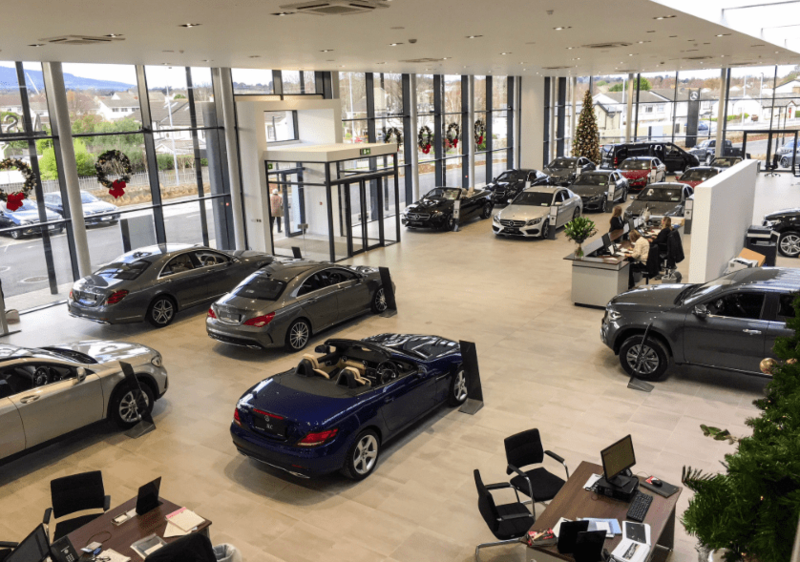 Further new dealerships appointed to represent Mercedes-Benz are one opened by Connolly Motor Group on the eastern approaches to Galway city and another situated on the approach to Wexford from Gorey, operated by Boland’s of Wexford. The expansion by Connolly Motor Group into Galway city fills a void in the Mercedes-Benz network that has existed for some time and strengthens the relationship between Connolly Motor Group and Mercedes-Benz following the successful opening of their first Mercedes-Benz dealership in Sligo earlier this year. In similar vein, the appointment of Boland’s of Wexford and their development of an exclusive new Mercedes-Benz dealership in Wexford is one that sees another of Ireland’s foremost motor retailers being welcomed into the Mercedes-Benz network – a move that their distributor in Ireland believes will significantly boost the brand’s market share in the south east. 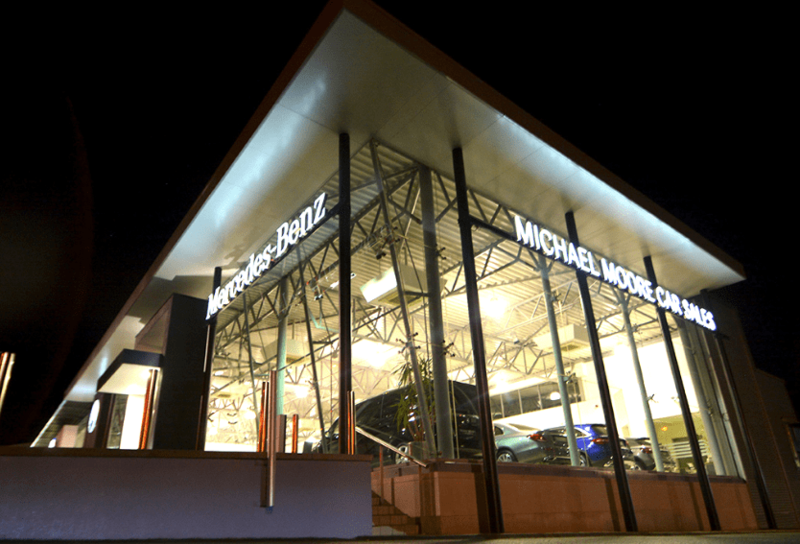 Other developments have seen the flagship MSL Ballsbridge Motors dealership in Dublin’s business and embassy district transformed into an exclusive Mercedes-Benz sales centre. Following an extensive remodelling, showroom space has been increased from 11 to 28 cars, creating an eye-catching, street-side presence for the luxury brand on what is one of the busiest thoroughfares in Ireland. Similarly, at the Michael Moore Car Sales dealership on the busy approach to Athlone, an equally ambitious redevelopment programme has seen this important Midlands dealership expanded and brought up to latest international standards. Commenting, Ciaran Allen, sales manager for Mercedes-Benz passenger cars in Ireland said: ‘with Mercedes-Benz’s sights now fixed on expansion in all market segments, our drive to strengthen our representation and create a solid foundation for our future growth is fully reflected in the calibre of these appointments’.